St. Louis Hills is Christmas Town! showcases for Christmas lights and cheer. This entry was posted in Christmas Lighting, Francis Park on December 8, 2015 by Jesse Rehmer. 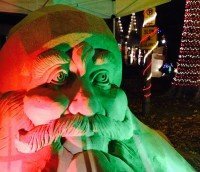 During the Christmas season St. Louis Hills provides twinkling lights, festive character, cheerful tunes and some of the merriest lighting displays in all of Saint Louis. Navigating from one magnificent block to the next is like traveling through a winter wonderland. Our neighborhood is a truly special place enjoyed by our neighbors, as well as guests traveling from miles around to see the amazing lights and festivities. 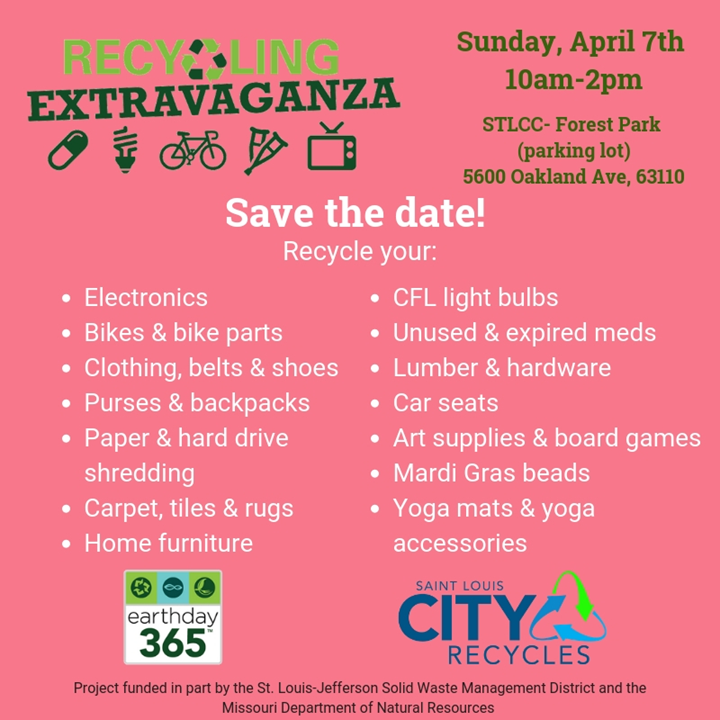 Thanks to ALL of St. Louis Hills for decorating. See the list of winners! This entry was posted in Christmas Lighting on January 14, 2015 by Jesse Rehmer. Another great Christmas season full of cheer in St. Louis Hills! Friends from near and far cruised around the neighborhood to admire the amazing sights and sounds of homes and streets decorated for Christmas. 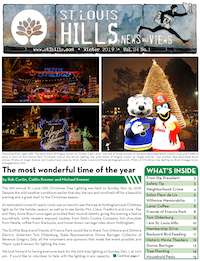 St. Louis Hills is known for amazing Christmas light displays and this year did not disappoint or go unnoticed (read the St. Louis AT HOME exceprt here). Selecting winners amongst all the great displays is no easy task, so a special thank you also goes out to all our neighbors that made nominations and voted for this year’s winners. Speaking of nominations there were many, but being an active member is a requirement to receiving an award (info about membership can be found here). Finally, congratulations to those that were recognized as winners of a home or block lighting award! 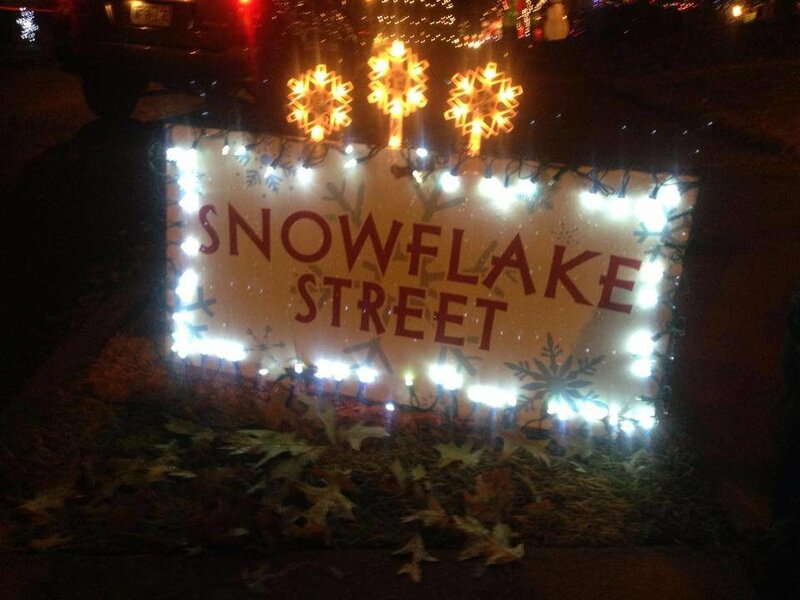 This entry was posted in Christmas Lighting and tagged 2013 on January 6, 2014 by Jesse Rehmer. 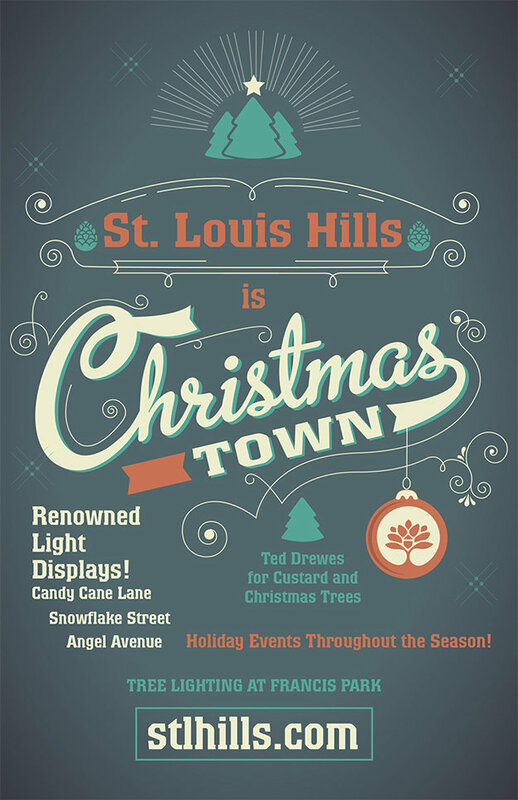 St. Louis Hills is the place to be if you want to be full of Christmas cheer! Friends from near and far cruised around the neighborhood to admire the amazing sights and sounds of homes and streets decorated for Christmas. St. Louis Hills is known for dazzling Christmas light displays, and this year was no exception. Congratulations to those that were recognized as winners of a home or block lighting award! Selecting winners amongst all the great displays is no easy task, so a special thank you also goes out to all our neighbors that made nominations and voted for this year’s winners. This entry was posted in Christmas Lighting, Home and tagged 2012 on February 28, 2013 by Jesse Rehmer.